For people with limited swimming experience, the thought of joining a swimming group can be daunting. Paul Lear, AUT Millennium Gym member, understands that feeling first-hand. 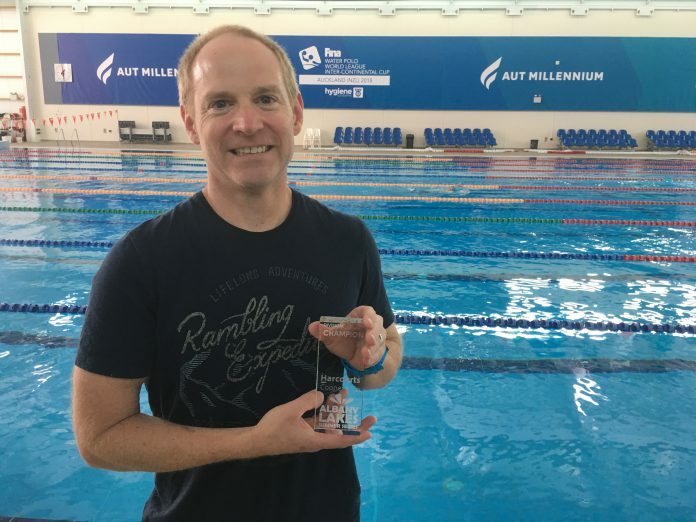 The keen runner had to put his apprehensions aside to follow the guidance of his running coach, who recommended Paul incorporate swimming into his regular fitness routine. Paul is the first to admit that he’s more comfortable on the land than he is in the pool. 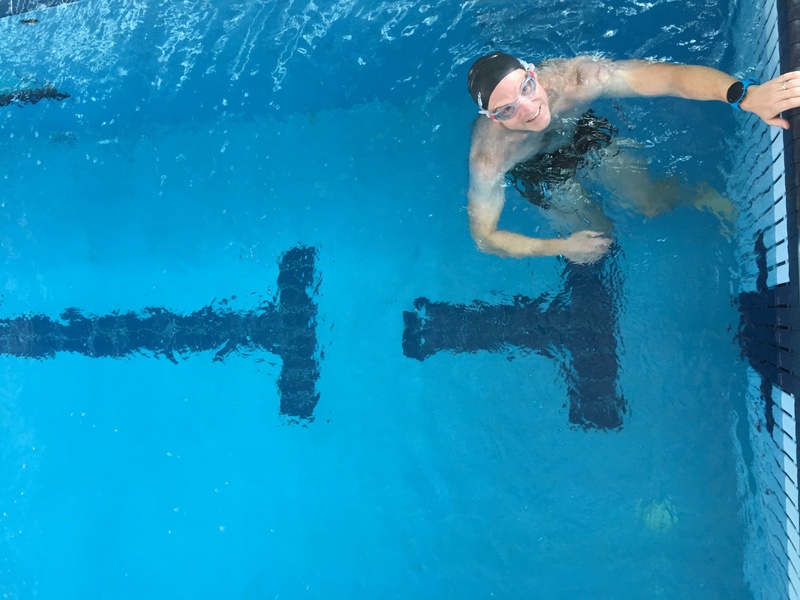 It’s been just over a year since the 45 year-old television and film colourist jumped in for his first Adult Swim Squad session and it was not an easy decision to make. An internal battle with anxiety and fear almost stopped him from joining the class. “I was actually really scared to join Adult Swim Squad, it took me a while,” Paul admits. “I didn’t think I could keep up and then one day I kind of just said, ‘Alright, I’m giving it a go.’” As often happens with new activities, the thought of trying the squad was far worse than the session itself. Just a few months after trying his first class, the father of two became a regular face in the squad. Alternatively, drop in to the National Aquatic Centre to chat with our coaches directly. Our team is always happy to talk!